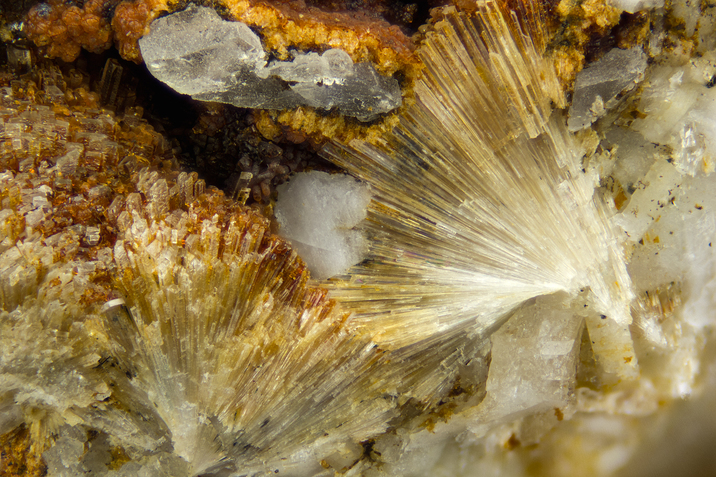 Natrolemoynite: Mineral information, data and localities. This page provides mineralogical data about Natrolemoynite. In pegmatites cutting nepheline syenite. Monazite-(Ce) 1 photo of Natrolemoynite associated with Monazite-(Ce) on mindat.org. McDONALD, A.M., and CHAO, G.Y. 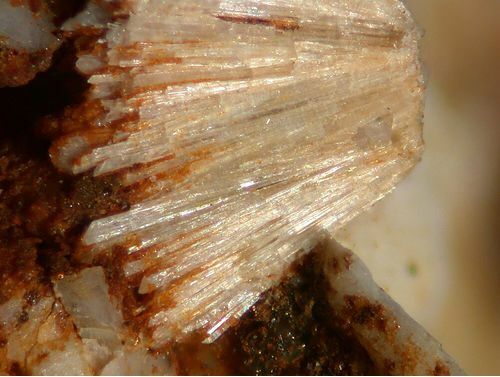 (2001) Natrolemoynite, a new hydrated sodium zirconosilicate from Mont Saint-Hilaire, Quebec: description and structure determination. Canadian Mineralogist, 39, 1295-1306. 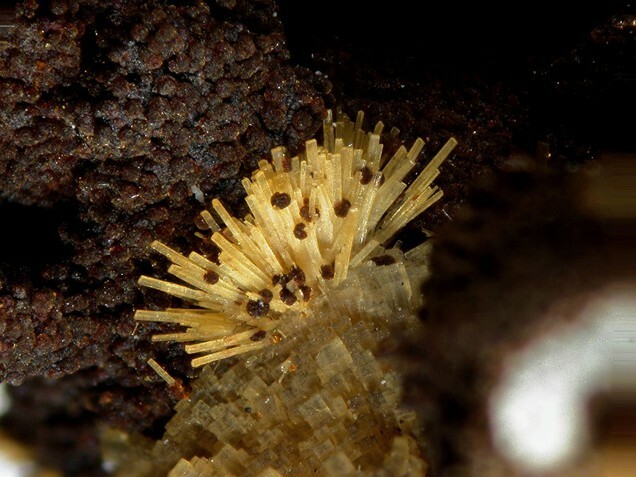 The following Natrolemoynite specimens are currently listed for sale on minfind.com.